Not really sure what I can say before jumping into this, other than that this was undoubtedly the darkest hour for The People’s Albums, and perhaps America as a whole. This might not strictly meet the criteria of Obsessongs, but I’m trying to keep the post-a-day thing going as long as we can. So here’s a chance to write about probably the best song on one of my favorite albums this year that I haven’t had a chance to write about yet. Are you going to complain about that? You shouldn’t. This song’s really good, have you heard it yet? 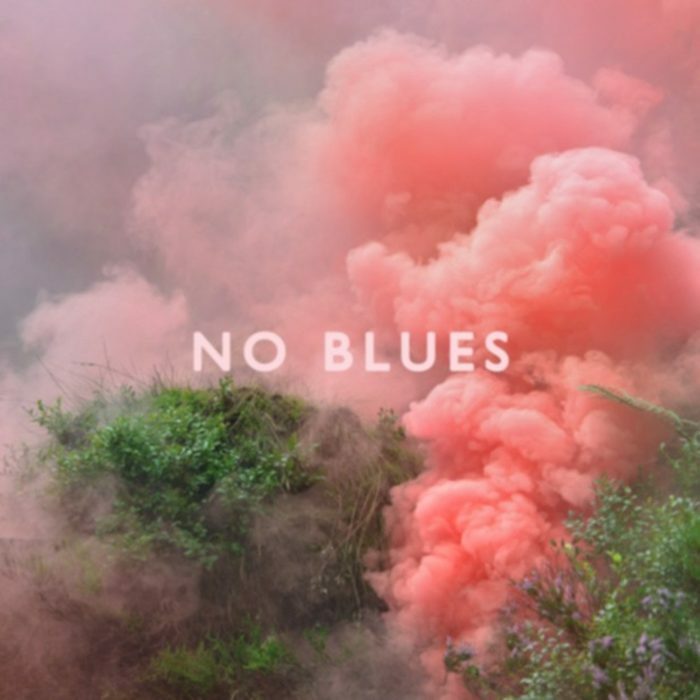 No Blues is a really Los Campesinos-y record, which is kind of surprising because the group has been bleeding bandmates ever since their terrific, incredible, magnificent, never-to-be-topped double debut in 2008. We all know that they lost the manic energy that made those first two albums great as they went on, and that’s probably because for a lot of the band, things got bigger than they ever thought they would. After five years and as many albums, Los Campesinos!, you’d think, is down to just the members who really want to make music their careers. And if No Blues is any indication, this isn’t a bad reality. The band feels smaller, because, it is. 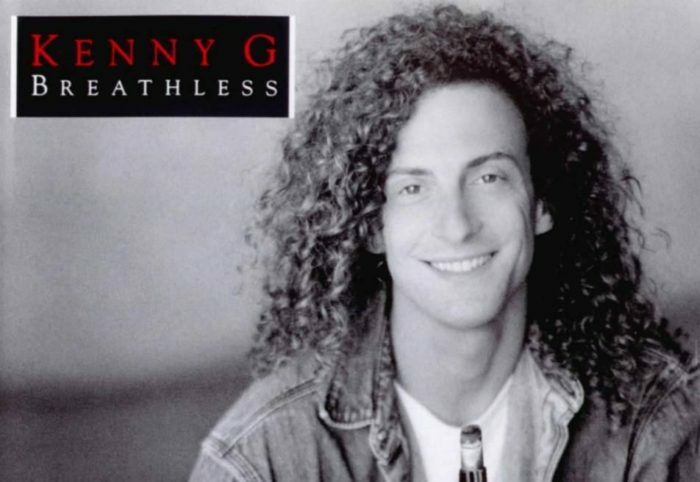 The music feels less rambunctious, because, well, they got older and sadder, I guess. I don’t think anyone who has been paying attention to Los Campesinos! will be surprised by these realities. But the scariest thing of all would be that a band so full of energy and potential could find a way to keep going on. Thankfully, they did.